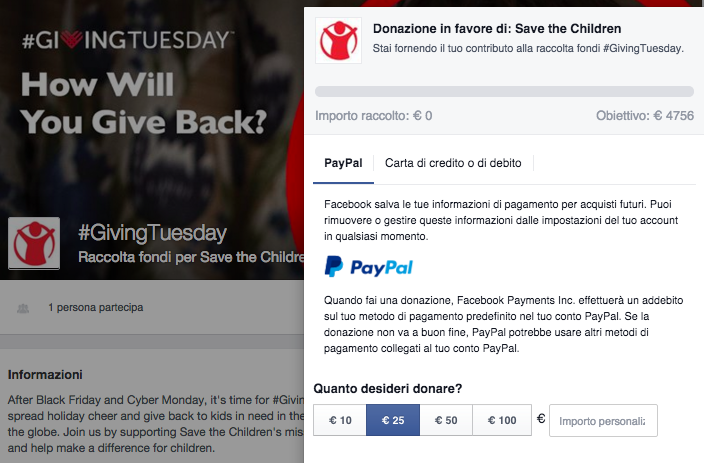 Fundraising and Facebook: the company has officially created a tool for non-profit organizations, which allows the creation of Facebook pages to manage individual fundraising campaigns specifically. The page will verified multimedia contents dedicated to a specific country, but also collect donations directly to users through the keyword “Donate” and will promote the initiative thanks to the dynamics of the same partner. Being able to focus on the information campaign, fundraising and promoting viral initiative on Facebook is definitely an advantage: the company is one of the preferred social network by online users. 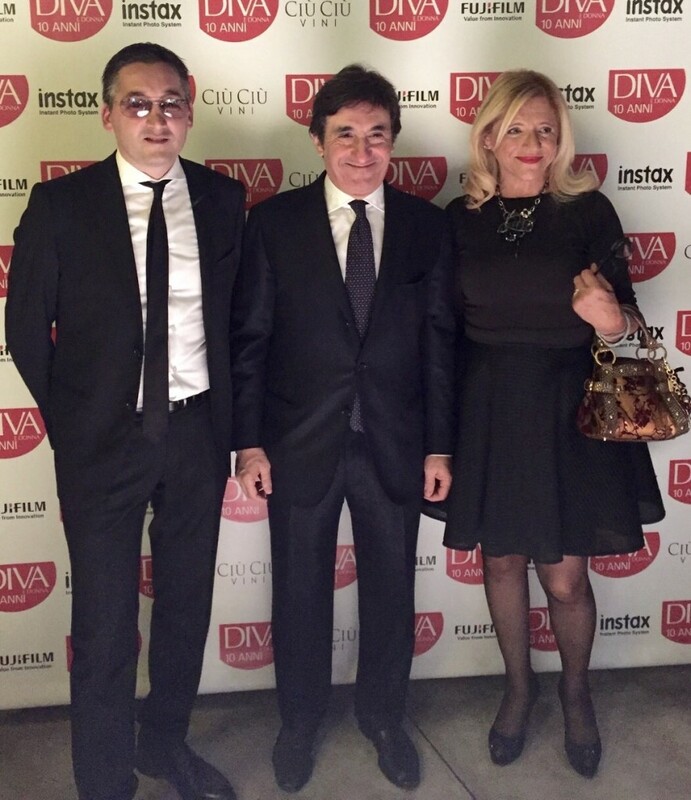 MAP Communication was one of the protagonists of the exclusive party organized by the publisher Urbano Cairo, to celebrate the 10th anniversary of the well-known “Diva e Donna” magazine. To celebrate this result, a special event was organized at The Stage, one of the coolest clubs in Milan in the prestigious Piazza Gae Aulenti. For the occasion, organizers chose Ciù Ciù winery wines (whose press office and public relations activities are followed by MAP Communication), that were appreciated by over five hundred attending guests. Antonella Mazzarella, MAP Art Director, was among the guests of the exclusive party and spent a pleasant evening together with Ciù Ciù owner Walter Bartolomei and many celebrities from the entertainment world: the tv presenter Milly Carlucci, accompanied by her husband Angelo Donati; the showgirl Alena Seredova; the tv presenter Barbara D’Urso; the actor Beppe Convertini; the showgirls and twins Lucia and Luisa Nardelli aka SpyTwins. The whole team of journalists of Cairo Communication were obviously present: “Diva e Donna” editor-in-chief Angelo Ascoli, the fashion editor Daniela Cattaneo, “Di Più” editor-in-chief Sandro Mayer; “Chi” and “Diva and Donna” previous editor-in-chief Silvana Giacobini. 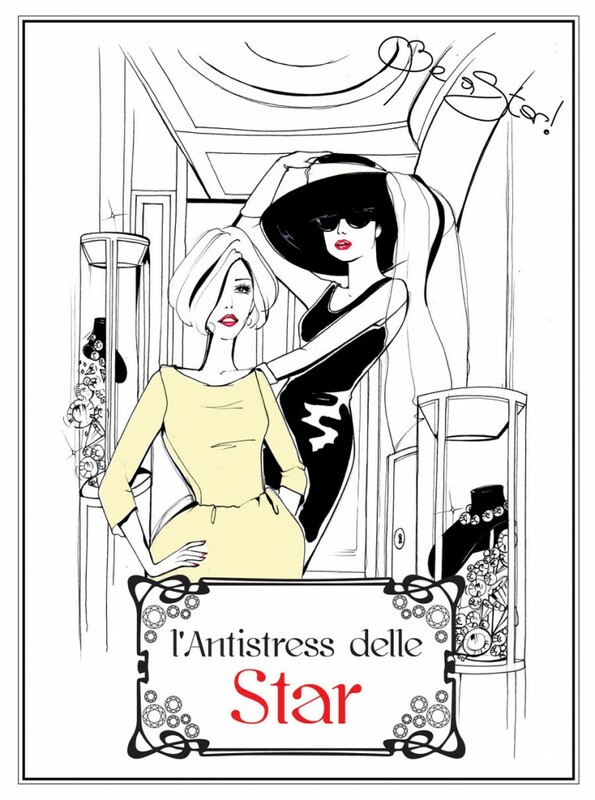 Bollicine di Stile presented the book “The Antistress of the Celebrities”, a perfect antidote for the stress that everyday life gives. 112 coloring pages are divided into 10 sections, to relax the mind and bring it away from everyday problems. The book also expresses a purely fashion mood. It has been designed by the entrepreneur Tjaša Dornik, who founded Bollicine di Stile project and launched the innovative fashion App “My Sparkling Diary” where every woman can become a Star. The book is available exclusively on the website www.bollicinedistile.com (selling price €25, discount €20 if subscribed to the newsletter). More and more studies are showing that colors reduce the stress in favor of a calm and well-being feeling. Keep yourself engaged in a precise activity to free your mind from worries and get in touch with your emotions and creativity. A positive and relaxing activity, that improves concentration and has a positive effect on your mood. 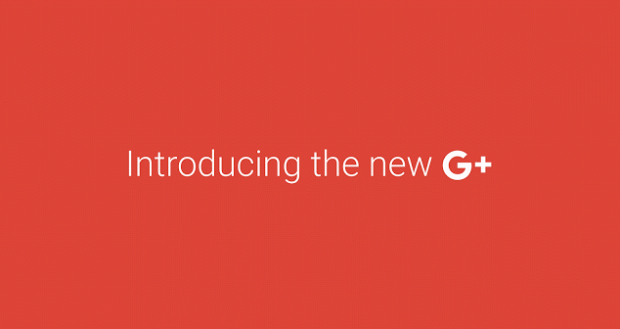 The new Google+ is here! 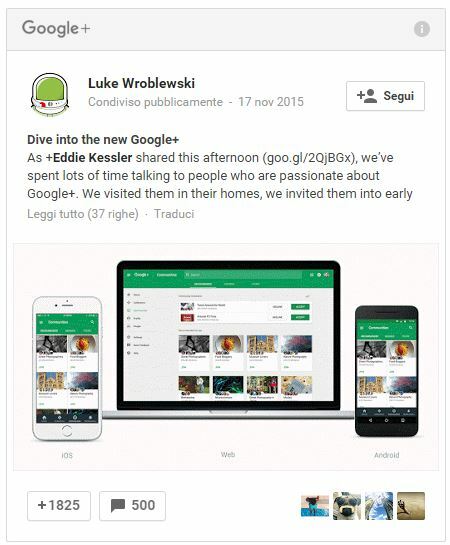 November 17th, 2015: Google+ has a new interface. 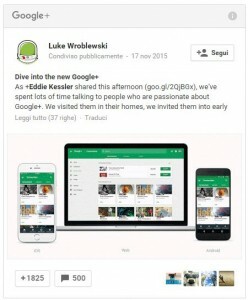 The Product Director Luke Wroblewski announced it with a post on Google Plus, talking about the new design. The aim? Creating an easier interface, that meets users needs. Google Plus will be increasingly focused on developing community area and collections. Is this the latest experiment for the company, which users have never been interested in? 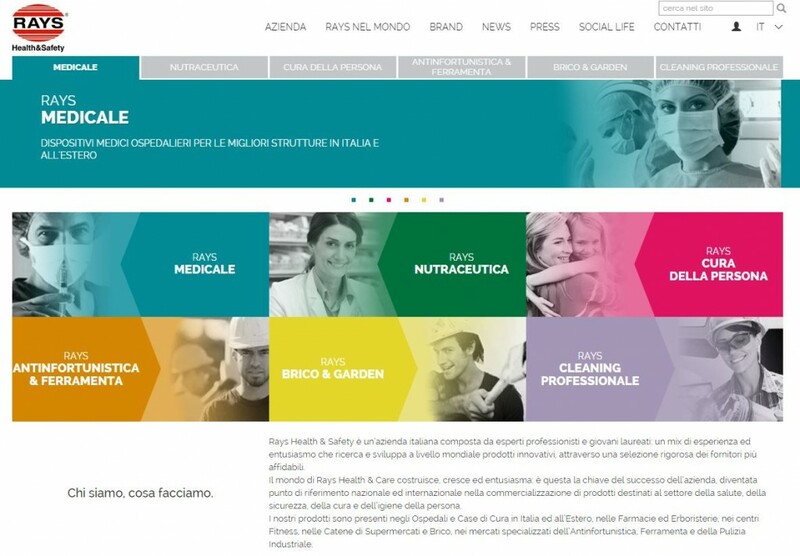 MAP Communication projected the new RAYS website, a leading company in the fields of health, security and personal care. The enterprise chose MAP agency to renovate its digital image and launch the new website, that looks highly innovative and able to lead users in a clear and immediate way. The site www.rays.it, available both in Italian and English versions, has been completely renewed graphically and structurally. It’s responsive, so it works well on any device. The launch of the website is the first step of a larger digital project, through which Rays entrusted the experience and creativity of the MAP agency. It also includes the opening of an online shop by early 2016. MAP has been joining this way since a long time, believing in accessibility and adaptability to all devices as essential elements in the creation of latest generation websites. 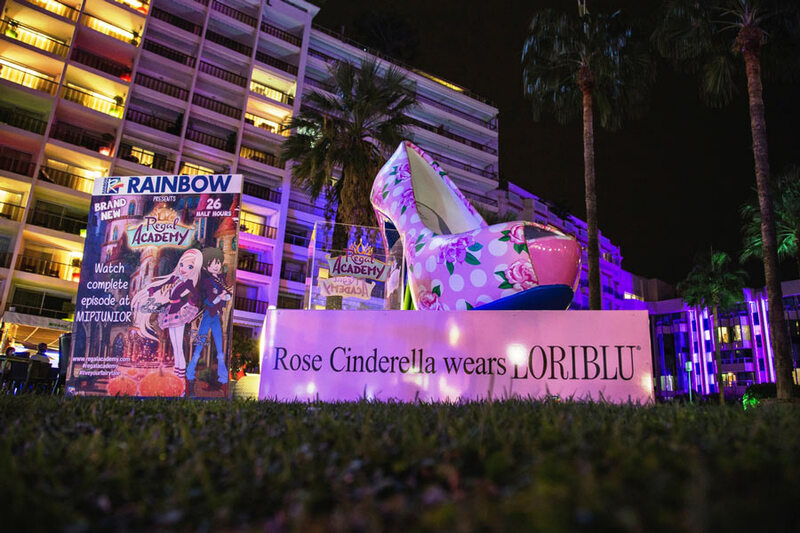 Loriblu, brand leader in luxury footwear, and Rainbow, content company famous worldwide for its animated and multimedia productions (such as Winx), announced in Cannes during MIPCOM a co-marketing agreement for the new series Regal Academy. The partnership between the two companies was announced in Cannes in an exclusive cocktail: the two excellence of Made in Italy will work from October 2015 to give life to a series of initiatives dedicated to the new production Regal Academy, one of the most anticipated of 2016. Loriblu designed the footwear for the protagonist of the series Rose Cinderella, which was exhibited in the garden of the Grand Hotel in Cannes as a statue: a wonderful open toe shoe to 2 meters high, that will be shown at numerous events to be held in 2016. Graziano Cuccù, founder and designer of Loriblu, design himself the statue (and the shoe), following step by step the realization. 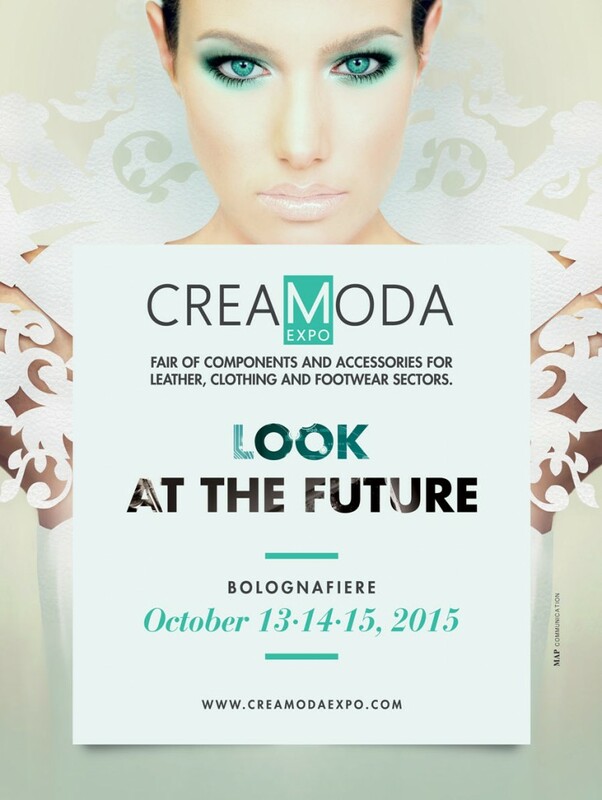 Another week left to the ribbon cutting ceremony of the third edition of CREAMODAEXPO, the trade fair in Bologna October 13 to 15 and dedicated to accessories and components for the Leather, the Clothing and Footwear. There are numerous news that management has in store. The most important is the opening of the fair to the tanneries and manufacturers of machinery for the footwear industry, supporting a need that emerged in past editions. Ever more important is the number of visitors and foreign exhibitors who are confirming their presence, coming from India, Nigeria, Lebanon, Bangladesh, Pakistan, Congo, Israel, Tunisia, Uzbekistan, Germany, Finland, Algeria, United States, Russia, Ukraine, France, Spain, Portugal, Holland. In this context is the support of ICE, the Italian Institute for Foreign Trade, partners CREAMODA Expo srl. It will be central as usual in the exhibition the VIVI MODA area, organized by MAP Communication, whose theme of the next edition will be Creativity and innovation: history and future in fashion. From October 13 to 15 debates, performances and exhibitions will take place, run by the showgirl and fashion bloggers (“Affashionate”) Elena Barolo. The weekly newspaper Gente dedicates ample space to Map Communication, talking about the selection by the Marche Region to entrust our agency organizing the event of inauguration of the Diamond Center in Porto Sant ‘Elpidio (FM), one of the two gates established by the Marche Region during Expo 2015. The event drew more than 500 guests, involving political, civil and religious guests, as well as various local entrepreneurs. A prestigious Chinese delegation (pictured with MAP Communication art director Antonella Mazzarella) was also present with representatives of Bank of China, China Council for the Promotion of International Trade and China Chamber of International Commerce. Matteo Carlocchia, MAP Communication Co-Art Director, won “Le Marche in un Comune” contest, organized by the city of Potenza Picena concerning Marche Expo 2015. He produced an official promotional video, that could interpret with passion Le Marche region and could promote the most typical and characteristic excellences, showing their beauty and peculiarities. The video shows the history, the traditions and the charm of a land overlooking the sea and highlights the old medieval village. The video has been realized with special instagram effects that make it modern and current. 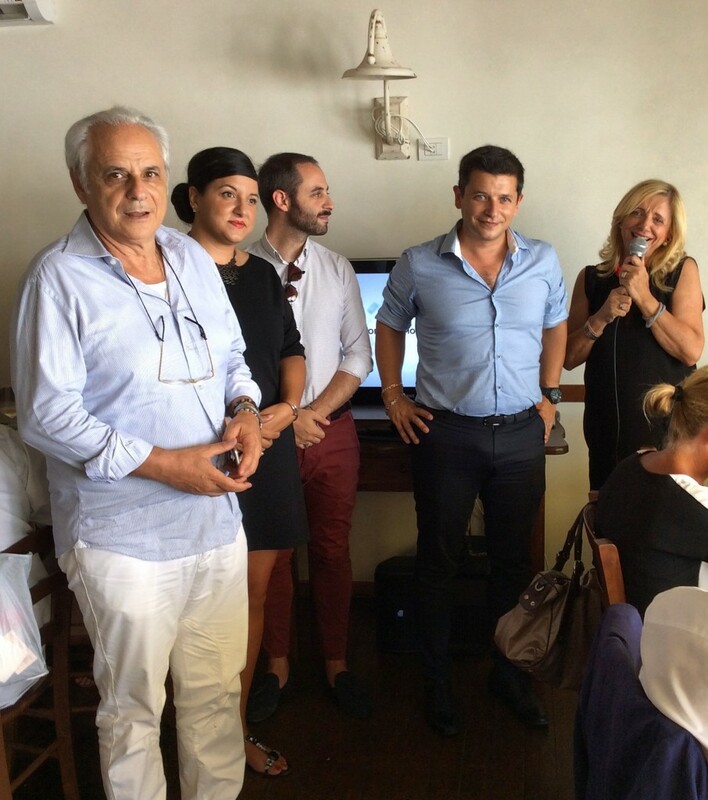 MAP Communication organized a press day in Civitanova Marche a few kilometers from his home, which is located in Potenza Picena, involving local journalists, inviting them to a lunch that took place by the sea. The pleasant friendly moment became an occasion of meeting and dialogue between the representatives of the two sides of the same world of communication. Antonella Mazzarella and Mario Carlocchia told the audience the story of their agency, the many accomplishments and future plans, thanking journalists for their cooperation consolidated and always positive. The agency in fact follows several years many prestigious local companies that have their headquarters in the Marche region and beyond. 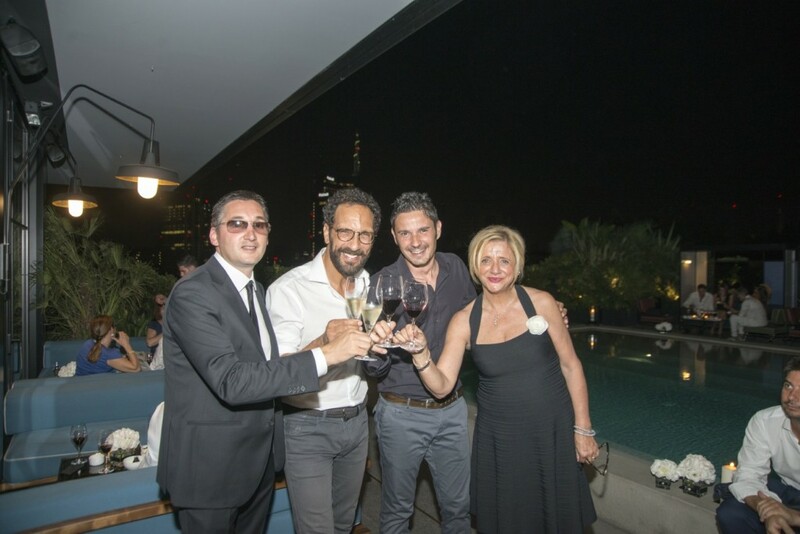 An exclusive event, organized by Map Communication for Ciù Ciù winery, took place in Milan at Ceresio7 Pools & Restaurant. The beautiful terrace, entirely reserved for the occasion, hosted the Wine & Dinner Party set up on the rooftop of the building, with a picturesque sunset and a golden skyline on the background. A marriage between fashion and food. A particular event with a black & white dress code, that hosted an audience of prestigious journalists of the fashion system and food and wine world, who tasted Ciù Ciù wines and food specialties. The dinner was introduced by the radio and TV presenter Federico Quaranta from Radio 2 Decanter transmission, who spoke about Le Marche region and its excellences. Ciù Ciù owner Walter Bartolomei also presented the history of his Company and explained the five wines matched to the specialties proposed by the chef. The Wine & Dinner Party also provided an opportunity to present the autobiographical book written by the Ciù Ciù founder Natalino Bartolomei, recently published. In the evening Nicola Prudente (Federico Quaranta’s colleague) also enjoyed the party and pledged with a Ciù Ciù sparkling wine.